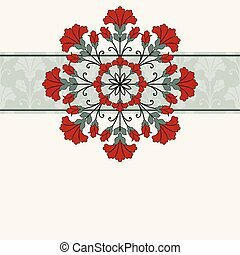 Invitation card with floral ornament. 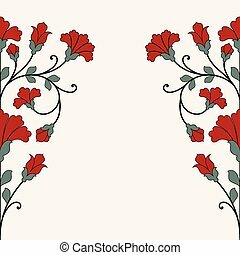 Invitation, anniversary card with dark red heart label for your personalized romantic text on rose, pink background with polka dot and striped patterns and grunge elements for an aged retro feeling. 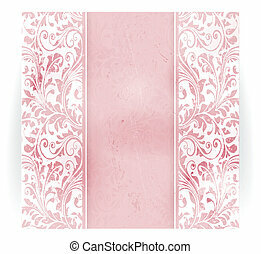 Invitation, anniversary card with space for your personalized text in shades of subtle off-white and pink with a delicate floral pattern and grunge elements. 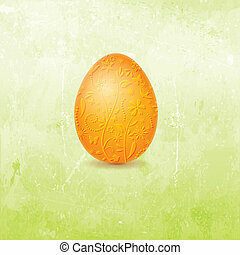 Brightly colored orange Easter egg with floral pattern containing butterflies, flowers, birds and various other design elements on distressed background in shades of light to dark spring green. 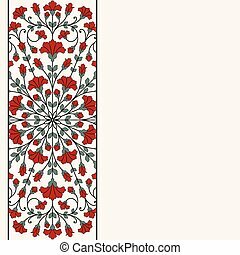 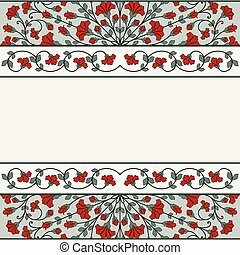 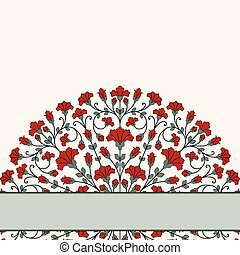 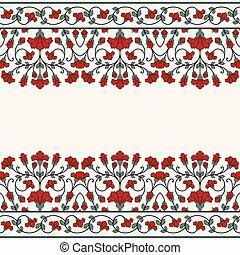 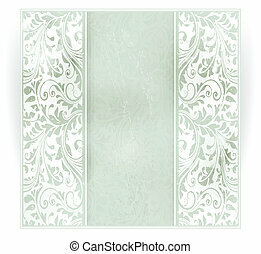 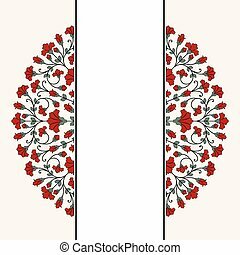 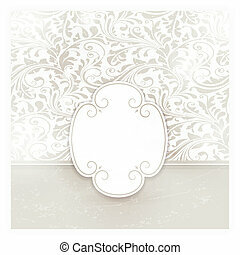 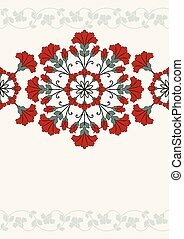 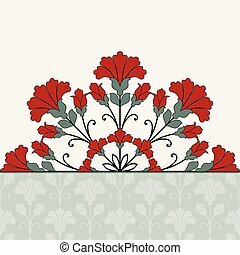 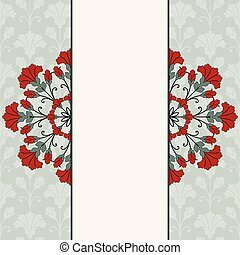 Square green ornate background with floral swirls. 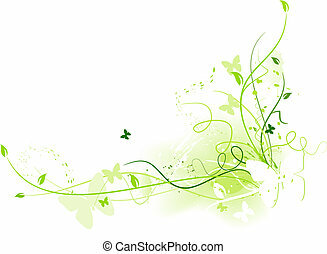 5 global colors. 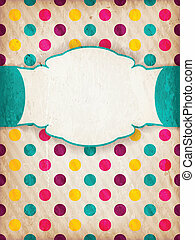 Invitation, anniversary card with label for your personalized text colorful polka dot background pattern, faint stripes and grunge elements for an aged retro feeling. 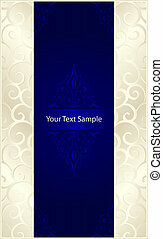 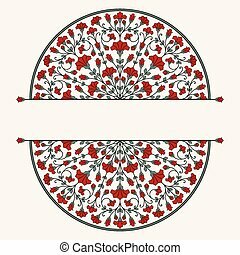 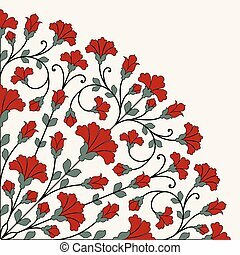 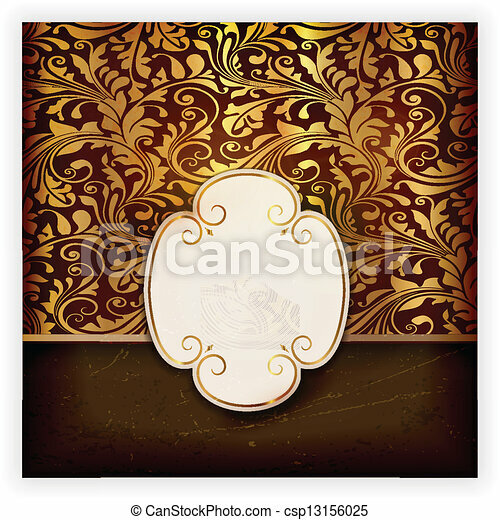 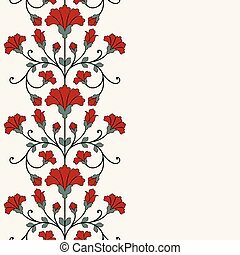 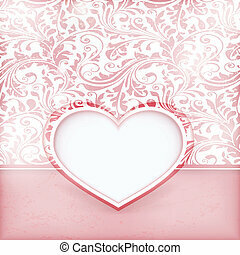 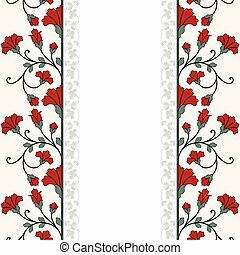 Vector background with swirls, floral elements and space for your text. 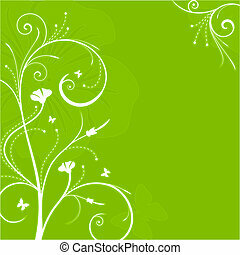 Abstract grunge background with floral elements and butterflies and space for your text in shades of green. 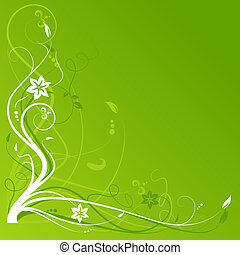 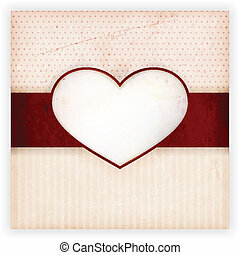 Use of linear gradients. 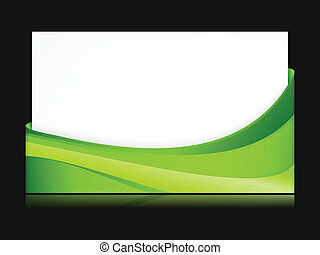 Abstract green wave background, card with copy space for your text. 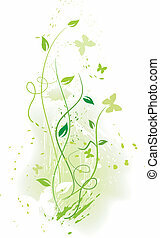 Great for spring, nature or eco themes. 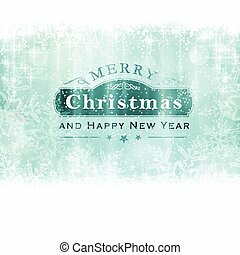 Christmas background with light effects and blurry light dots in shades of winter blue greens and white. 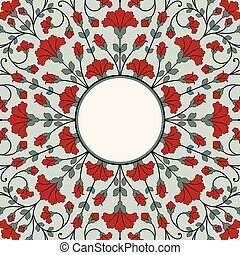 Centered is a label with the lettering Merry Christmas and Happy New Year. 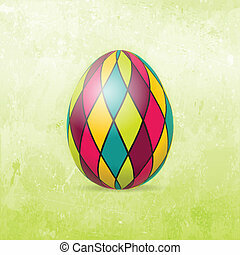 Checkered Easter egg in bright colors on distressed background in shades of light to dark spring green.